Are you in need of representation for a traffic citation from Iredell County? Did you receive it in cities like Statesville, Mooresville, Troutman or Love Valley? Our attorney is here to help! Seasoned Traffic Attorney Keith Metz is on staff with iTicket.law. 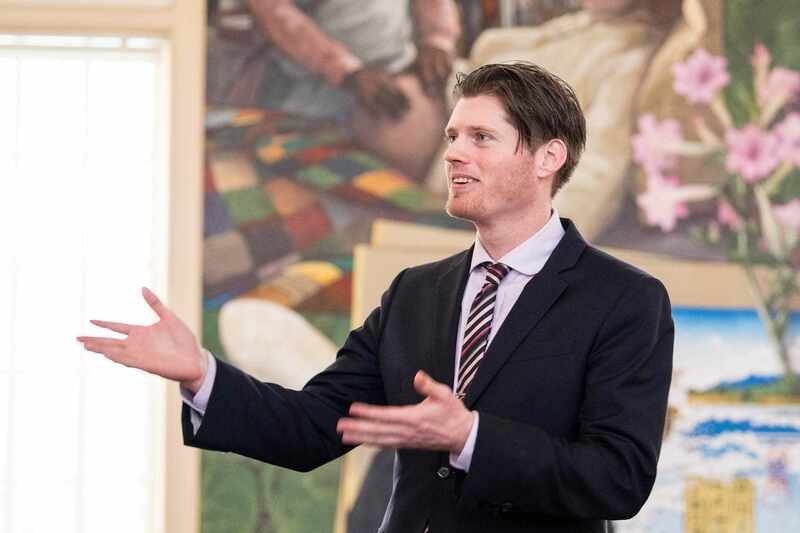 He graduated from Charlotte School of Law in 2014 and thus is very familiar with Iredell County and the greater Charlotte area. 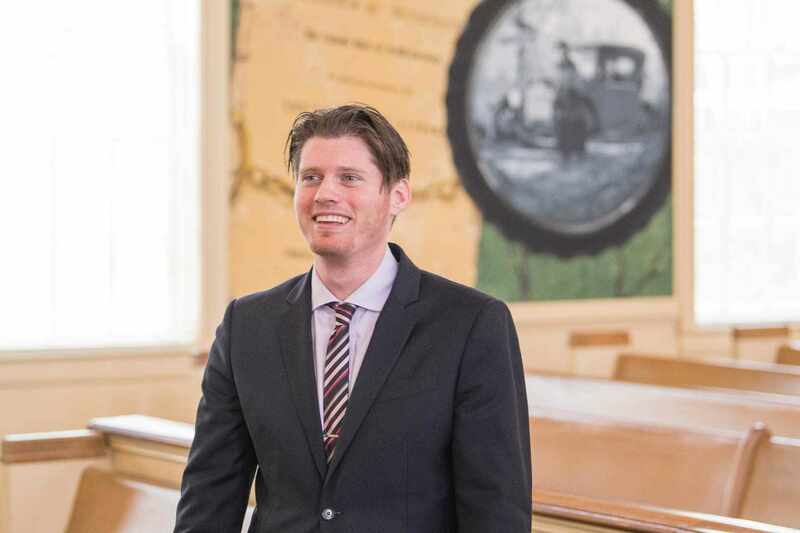 Attorney Metz has gained imense experience working to meet his client’s goals and has earned a reputation for having great legal know-how in Iredell County. 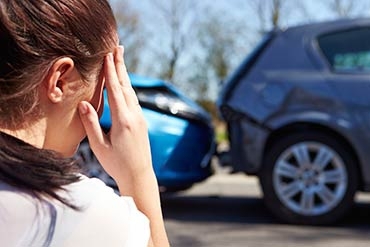 Attorney Metz’s number one goal is to avoid any impact on both your license and insurance. He has repeatedly achieved this by seeking reductions and dismissals of citations. Why waste your time worrying about your traffic citation when experienced and trusted Attorney Keith Metz has the abillity to . If you do decide that hiring an attorney who specializes in traffic law is in your best interest, we encourage you to consider our office. With seasoned attorneys with roots all over North Carolina, and our cutting edge approach to law through technology-centric actions, we can seek to solve your traffic law problems quickly and efficiently. Our aim is to modernize the legal industry, bringing it into the 21st century. If you have a traffic citation in Statesville, Mooresville, or anywhere in Iredell County North Carolina and don’t feel comfortable going to traffic court at 226 Stockton ST, Statesville, NC 28677, please call us at (704) 969-5194. Thousands of clients have used our service and are happy with the decision to do so. Check out our reviews on Google and have confidence in our 100% Satisfaction Guarantee*. Statesville Attorney Keith Metz and the iTicket.law staff will seek to prevent your NC auto insurance from going up. For more information on Iredell County, please visit the Iredell County Directory. Isn't it easier to just mail in payment for my speeding ticket in Statesville? 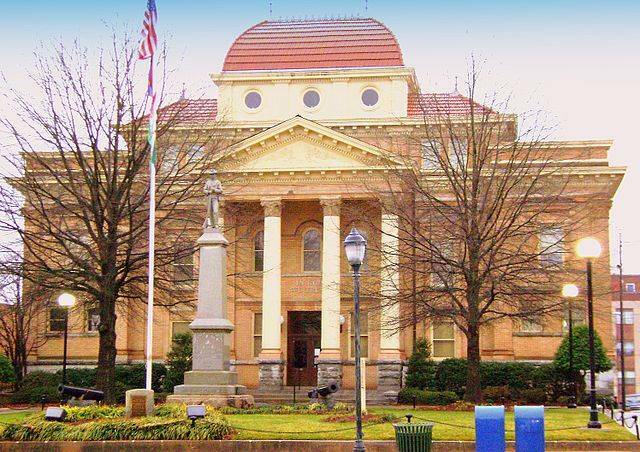 When you mail in your payment to the Iredell County Clerk of Courts you are pleading guilt in the case of your charge. Admitting guilt has the potential to hold many negative consequences among those includes the suspension of your license, an increase in your monthly insurance premium charge, among others. Therefore convenience does not always equally quality. While it might seem convenient at first glance, paying off your ticket can have huge negative impact. Attorney Metz advises never paying off your ticket without first contacting a license North Carolina traffic attorney. Isn’t it cheaper if I just represent myself at the Iredell County Courthouse? 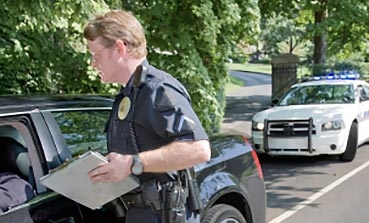 Going to court to handle a ticket can be an uphill battle for a non-attorney. It isn't uncommon to spend several hours waiting in line just to speak with an Assistant District Attorney - a person whose entire career revolves around prosecuting these types of offenses to the fullest extent of the law. This person is prohibited from giving you advice about how your conviction will impact your license or insurance. If you decide to fight your ticket, your hearing may be continued to a future date, meaning you must miss then another day of work just to finalize your case. How much are court costs and fines in Iredell County? Keep in mind that every Traffic case is unique, and the circumstances that lead to reductions are equally one-of-a-kind, although the following are some common reductions and the fees associated with them. An Improper Equipment comes with Court Costs and Fines of $283. A Nine and Five over reduction comes with Court Costs and Fines of $23. A Prayer for Judgment Continued reduction comes with court Costs and Fines of $210. A Fourteen over reduction comes with Court Costs and Fines of $233. A Careless and Reckless Driving charge with Court Costs and Fines of $233. A voluntary Dismissal results in zero Court Costs and Fines. Who is the current elected District Attorney in Iredell County? The current elected District Attorney of Iredell County is Sarah Kirkman. She was sworn in on January 2009 and has served as the Iredell County District Attorney ever since. Absolutely. However, it's usually much more convenient for you to discuss your matter over the phone or via email. Attorney Metz spends the majority of his time at the courthouse, so meetings at our Charlotte office are available by appointment only. The address is 122 N. McDowell St. Charlotte, NC 28204. Unfortunately walk-ins are not allowed. Give us a call for a consultation or to make an appointment 704-969-5194. How will my Statesville, NC speeding ticket affect my insurance? The answer depends on the speed the officer listed on your citation (the severity of the charge), your driving record (whether or not you have license points), and how the ticket is disposed. Certain reductions that Attorney Metz can seek for you can result in no impact to your insurance. We encourage you to call us at 704-969-5194 for a free consultation to go over the specific circumstances of your case. How does a traffic violation in Iredell County affect my NC insurance costs? Click to hire Traffic Lawyer Metz in Iredell.